This frame shows the northern and southern extension of Hangar 19, and the screens east and west of the hangar. 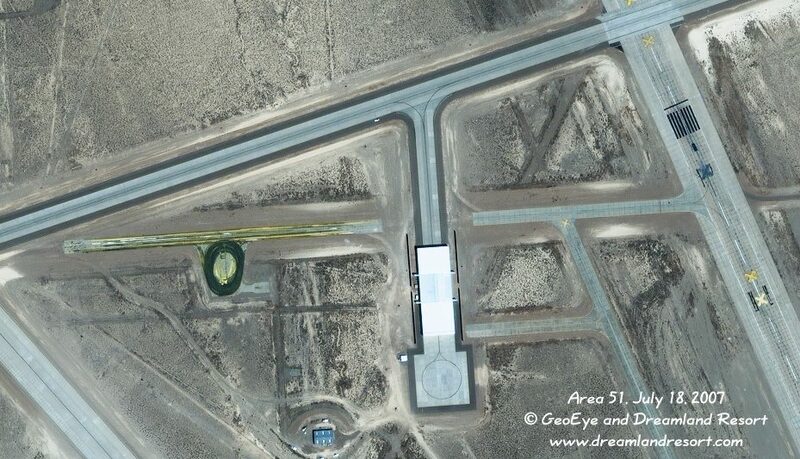 It also shows, as expected, a new turn-around pad south of the hangar, which is only accessible from the north now. The runway markings of the old runway 14/32 have been painted over. The runway is marked as closed in its full length with yellow X-es. The yellow-greenish tracks on the left section of the old center taxiway are new. Not sure what this is. Possibly this area was used to test the paint used for marking the runways and taxiways, or the machines used to apply it.